So many people complain about Wednesdays, saying it’s the hardest day of the week. If they can only get over it (the Hump Day) then their lives will happily sail into the weekend. For me, Wednesday is my favorite day! I get very excited to spend my day writing this blog post along with prepping and cooking a recipe from some awesome female foodie. This week’s honoree is beyond awesome. 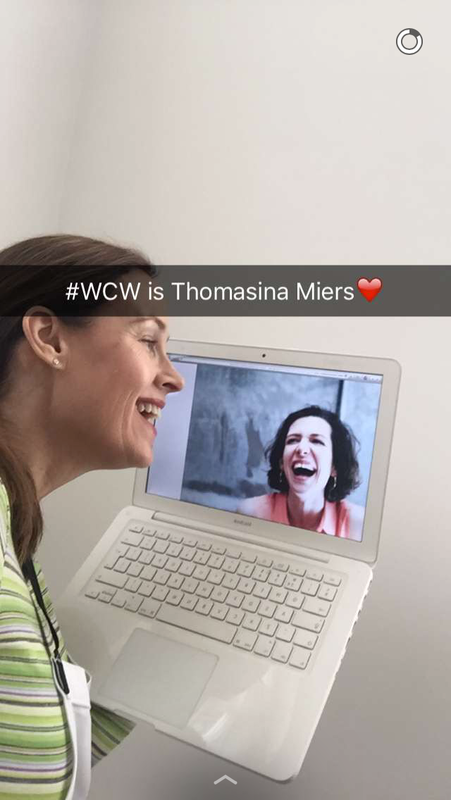 I am delighted to be showering the gorgeous gourmet Thomasina Miers with some well deserved love. 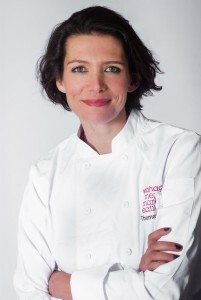 She is a graduate of the Ballymaloe Cookery School, my alma mater, and went on to win Master Chef in 2005. 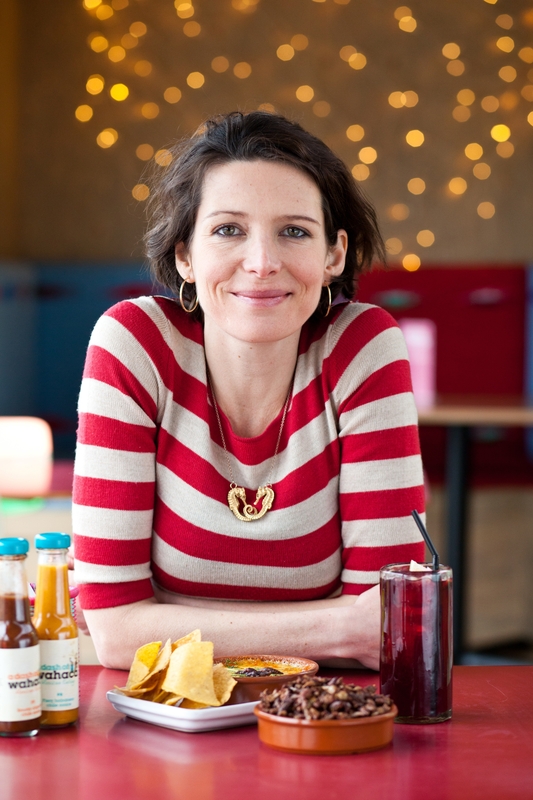 Not only is she a cookery book writer and television presenter, but she is the founder of Wahaca, a chain of Mexican restaurants in the U.K with 21 branches! All this and she’s a wife and mommy of two! A total rock star in my book! 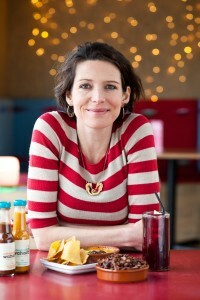 I nearly met her two years ago at the Ballymaloe Lit Fest. I had a ticket for her talk “Tommi’s Chilli Notes” all about her love affair with spices. As a world traveler she has amassed quite an arsenal of knowledge about the subject. But somehow I also had another booking for a cookery demonstration at the same time. The coordinator of the festival told me there was a wait list for Tommi’s talk and would I consider giving up that ticket and attending the demo. I agreed and though I missed out then, I will make up for it today. As I plan to savor every bit of Tommi’s gastronomic achievements. 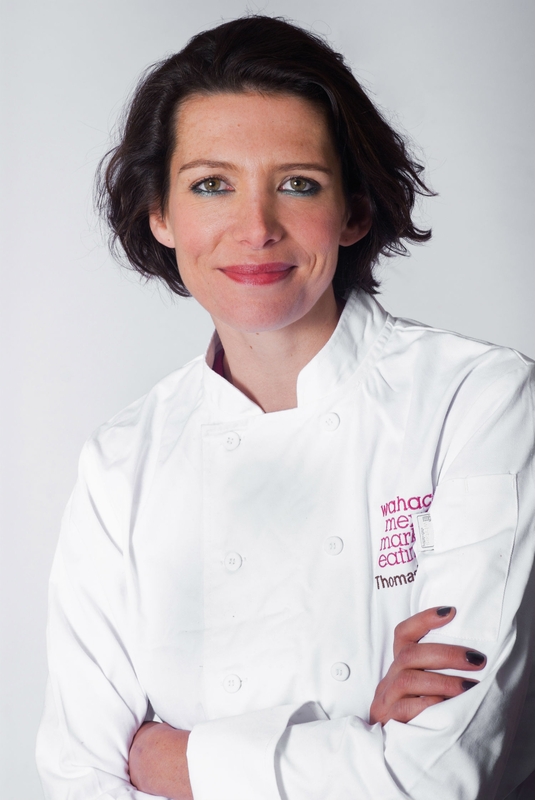 She is a total inspiration for anyone in the culinary world, not just for us female chefs. 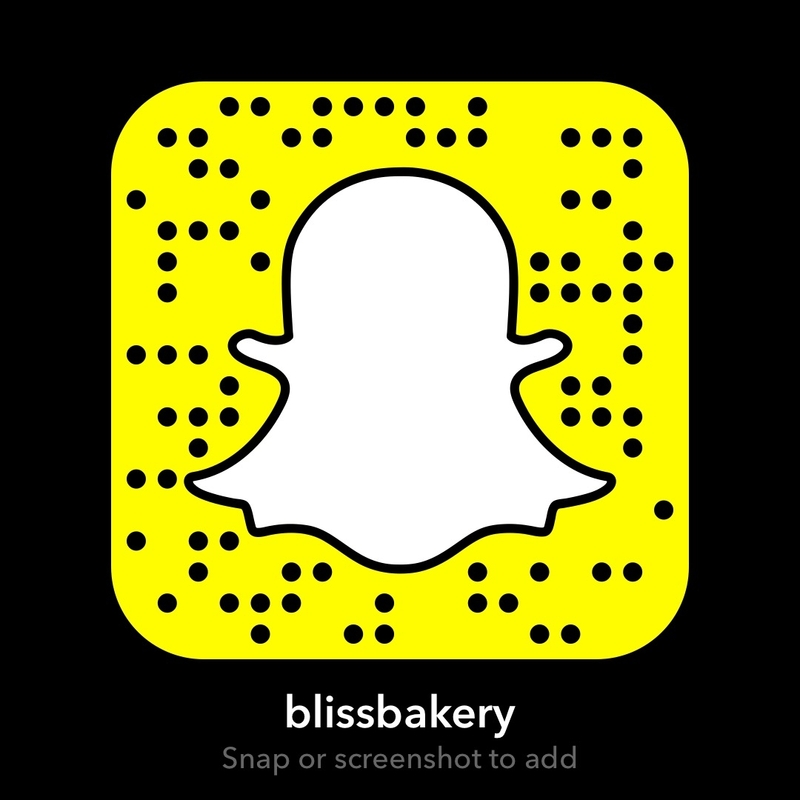 So today I am recreating her recipe for Broad Bean Rice Pilaf live on Snapchat (username: blissbakery). My Hubby is a massive fan of any rice dish, so likely I will only get to enjoy my little taste before he arrives home from work and devours the entire dish! So let’s get cooking shall we? This dish turned out so well and looks, smells and tastes AMAZING! I love the different textures in it and it is so delicious and satisfying. Though I wasn’t able to find fresh mint in the shops I used fresh coriander (called cilantro in other parts of the world) and it was perfect. 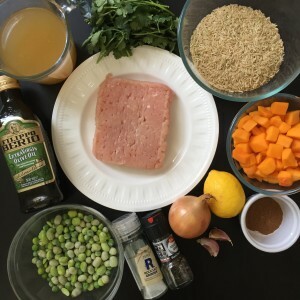 Also I used minced (ground) turkey instead of the chicken as I couldn’t get the chicken already minced. But since turkey is a fav of mine and it has higher protein and lower fat than most other meats I was happy with that change in the recipe as well. I have a feeling this dish will be in heavy rotation for a while. It just feels very light and clean, yet I don’t feel like I need to eat anything else. 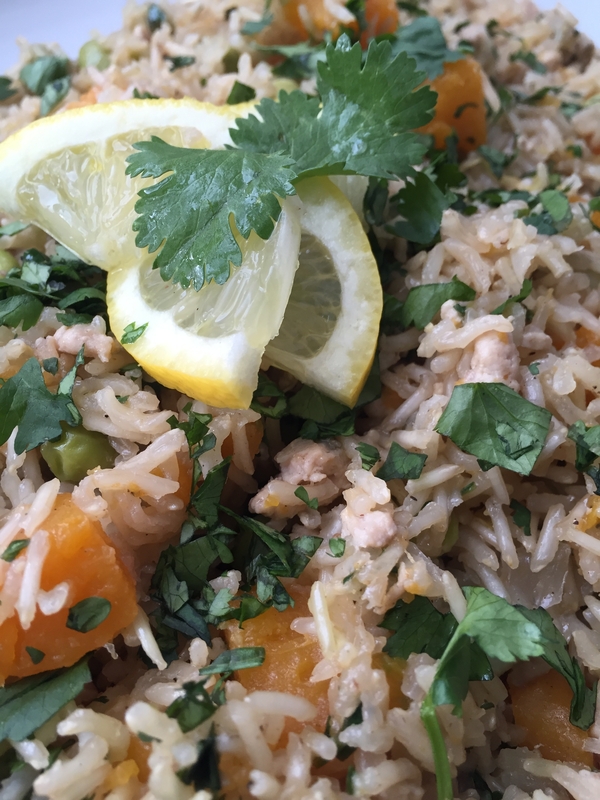 It is a great all in one dish for a family dinner, or for a couple with some leftovers to take to work for lunch the next day. Winner all the way around! 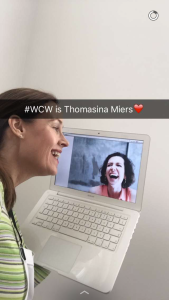 While I think she rocks the culinary world, what I really admire most about Tommi is her involvement in philanthropic endeavors. She really is trying to make the world a better place! Last year she was chosen by Women for Women International as their ambassador. And with the confidence in a photo like the one below she’ll defo take on the world! Love it, you go girl! You are so incredible the world wouldn’t be the same without you. Thanks for everything you do! Though I haven’t met you yet Tommi, I hope I do one day. You are a such a great role model! 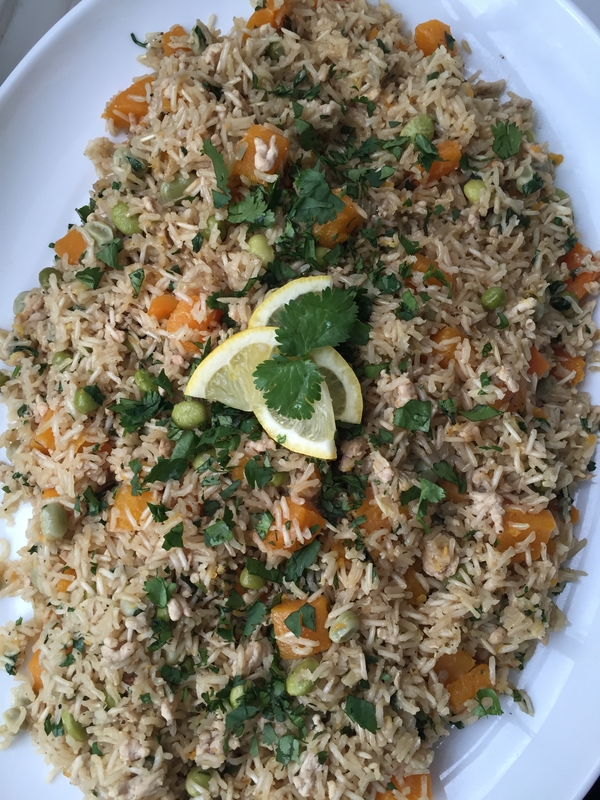 Until then, I am going to enjoy this gorgeous rice pilaf dish, and maybe even pay another visit to Wahaca tomorrow to get my Mexican food fix! Next > Foodie Fieldtrip Fireday!